يقع فندق فرانكستون إنترناشيونال في منطقة تتمتع بمعالم كثيرة، وتعتبر المكان الأنسب لاكتشاف هذه المدينة رائعة الجمال و ما يحيطها. يمكن من هنا للضيوف الاستمتاع بسهولة الوصول إلى كل ما تقدمه هذه المدينة النابضة بالحياة. كما يمكن الوصول بسهولة إلى عدة معالم سياحية قريبة. استمتع بالخدمات الراقية والضيافة التي لا مثيل لها بهذا الفندق في هذه المدينة رائعة الجمال. يقدم الفندق فرصة للاستمتاع بشريحة واسعة من الخدمات بما فيها: واي فاي مجاني في جميع الغرف, مكتب استقبال 24 ساعة, واي فاي في المناطق العامة, موقف سيارات, خدمة غرف . تنعكس أجواء فرانكستون إنترناشيونال في غرف الضيوف.تلفزيون بشاشة مسطحة, اتصال لاسلكي بشبكة الإنترنت (مجاني), حوض استحمام جاكوزي, سياسة التدخين - غرف لغير المدخنين متاحة, مكيف هواء هي بعض الميزات الموجود في العديد من الغرف. كما أن مجموعة الخدمات الواسعة الموجودة في الفندق لضمان راحتك تترك لك الكثير من الخيارات لقضاء وقتك أثناء فترة إقامتك. يحظى فندق فرانكستون إنترناشيونال بموقع ممتاز وخدمات يصعب منافستها. 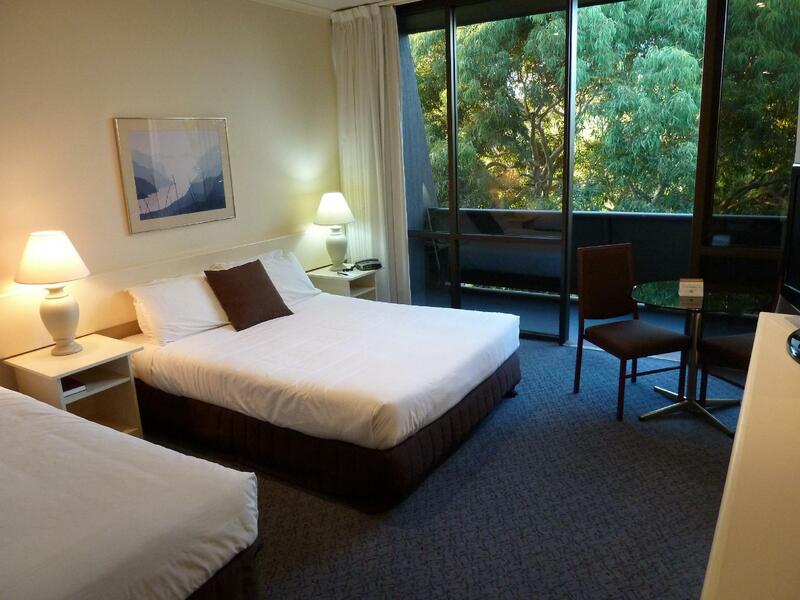 I found our stay at Frankston International was excellent value for money. A substantial and delicious breakfast buffet was included in the cost which was quite a bit less than other hotels in the area. Plenty of on site parking. Room was adequate and clean with a balcony although decor tended to be a little dated. Excellent staff were helpful and very friendly. Shopping centre within walking distance but just far enough away not to be intrusive. Friendly and obliging staff made me feel welcome. 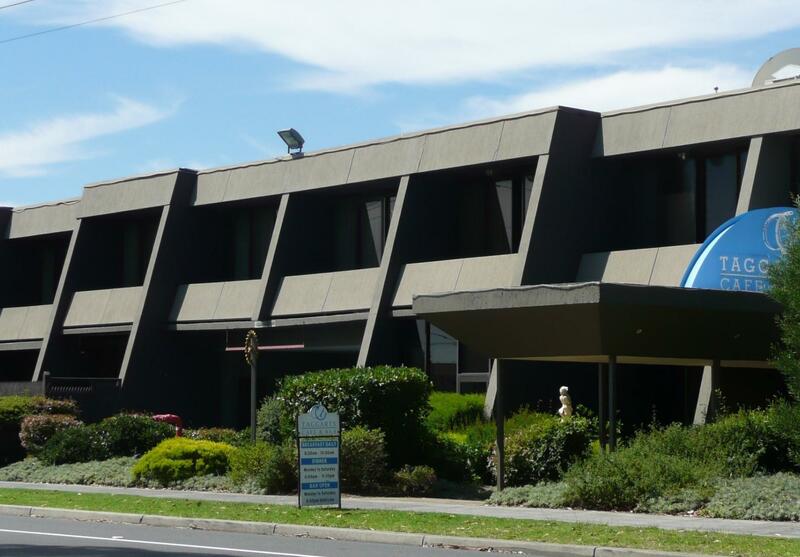 I give 5 stars to the Best Western Frankston International. from the minute I arrived I was impressed, the receptionist was so happy. genuinely happy to greet a new customer. The room was lovely. as it got colder in the afternoon I was about to step out, and one of the staff pleasantly suggested that I be careful as the pathway was a little slippy! Breakfast was included which was a great bonus, and the waitress was so welcoming. The plus for me was hot plates. YES! the food is served on warmed plates, an old tradition that should never be lost. I have stayed elsewhere in Frankston, more costly, less facilities, and unhappy staff. I am a convert. thanks! thanks!! thanks!! !, oh and 24 hour reception, not the same as other locations, so close by. this is my second time stay. Definitely will come back. Hotel also have free breakfast. Location is nice, close to city to get all you need. Free breakfast which quite decent. Wifi also available and free. Staffs in the hotel are very friendly. Amenities in the room: shampoo, shower gel, hand soap, body lotion. All good. Thank you Best Western Frankston International. Cannot fault the staff for their friendliness and the level of service they provide. Meals are also very good. Not the most modern establishment but the service and food make up for this. Noting to complain about for an overnight stopover. The hotel looks very rundown but the room itself is fine. Clean and big enough. Only minus point is the building has no lift so we have to carry all outle luggages up 4 flights of steps. Place is a bit tired but the lady who checked me in couldn't have been more helpful. Staff met us with enthusiasm and were pleased to greet us. Enjoyed a walk to the nearby shopping mall and had a wonderful breakfast. Couldn't fault anything. Spa was great. The helpful staff, the delicious food and the spacious rooms. This was the second time I have stayed here and will probably stay there for our next visit. 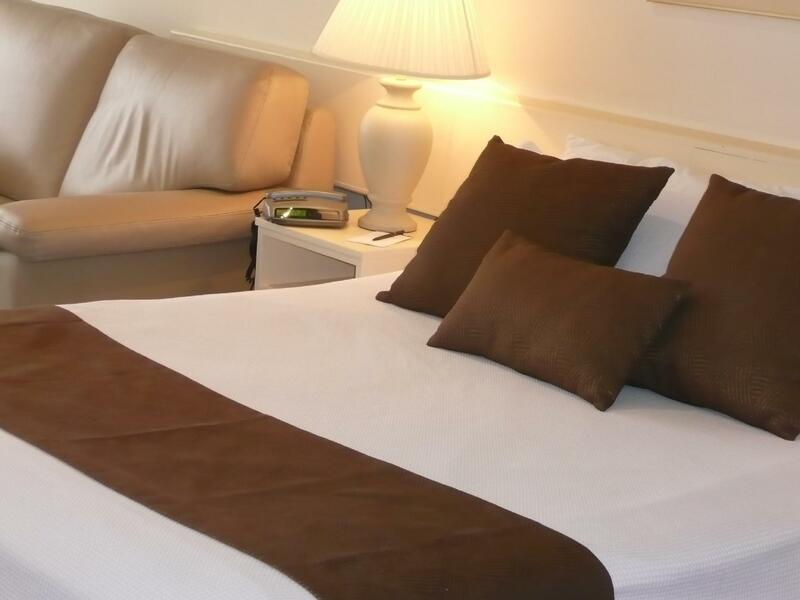 The Hotel is very well located on the main road and within 5 minutes walk to the large shopping and dining malls. Starting from Joshua when we checked in, to our 06.00 hrs departure 5 days later, all staff members were very friendly and efficient. Room facilities and cleanliness were good. We ate in the restaurant when first arriving and found the food to be as excellent as the service. We dined again on our last evening, ordered the same dishes as they were so tasty, only to find that the chef on duty had very different ideas as to the cooking of these same dishes, and nowhere near so tasty! 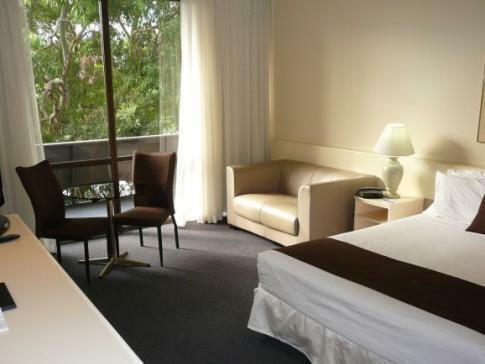 Compared to hotels where I live in Thailand, 4 stars there have far more amenities than this hotel (which had more than any other hotel in the Frankston area). 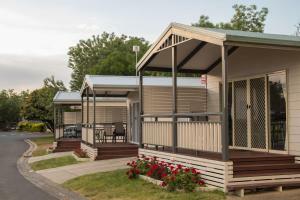 Overall a good stay, we would do so again, and would recommend to others. Fantastic, the staff are great! Rooms clean, would stay again!